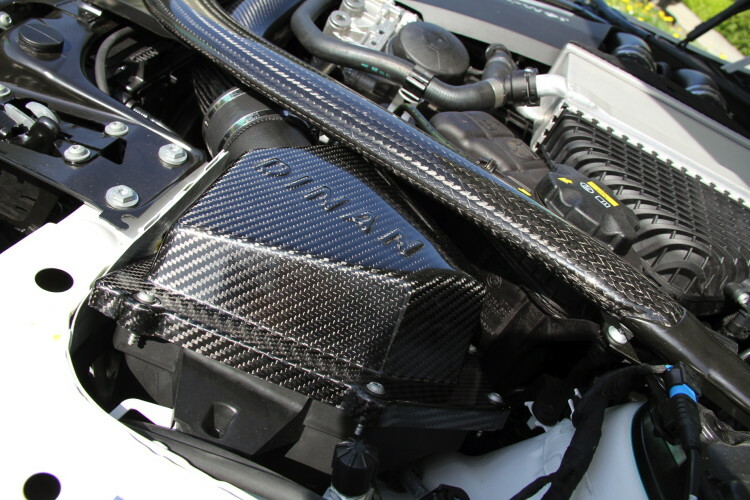 For their annual raffle, BMW Car Club of America will offer a grand prize custom-built and tuned with a full complement of performance parts from one of the world’s foremost authorities in BMW tuning—Dinan Engineering. This no-expense-spared M4 boasts 530 horsepower, 504 pound-feet of torque, and a full array of carbon-fiber accessories. In addition to Dinan, the Club has joined Forgeline wheels and Michelin tires to complete the special car. 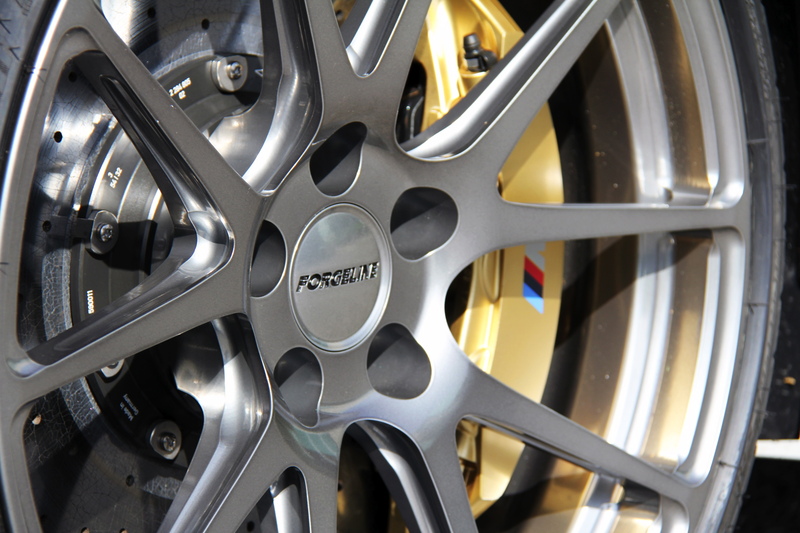 The M4 features a set of Forgeline GA1R lightweight forged performance wheels wrapped in Michelin Pilot Super Sport Tires for an aggressive look and maximum traction. 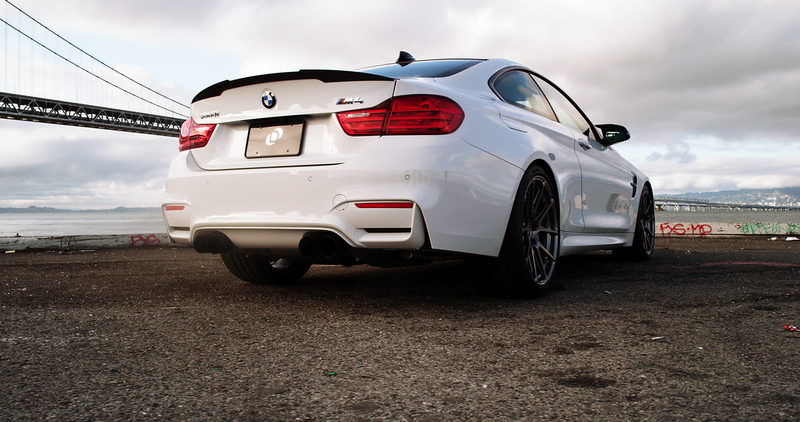 Along with the upgraded wheels, the Grand Prize M4 features many BMW M Performance Parts carbon-fiber accessories. 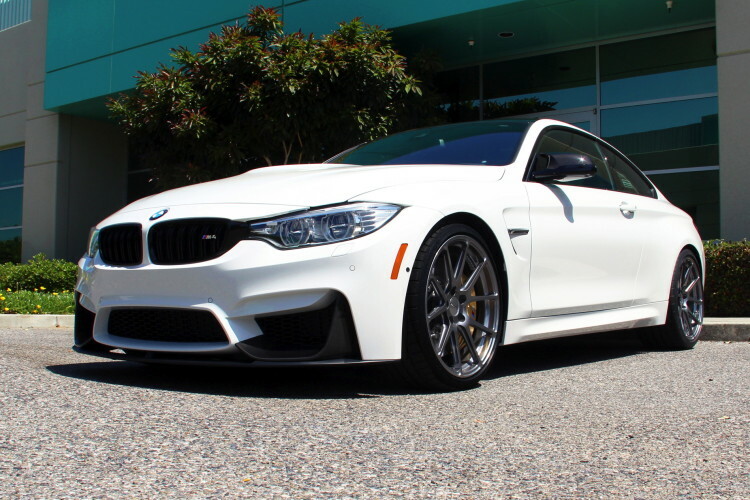 The Dinan Club Edition M4 has over $20,000 in performance and aesthetic upgrades, and is valued at $110,000—making it one of the most valuable and powerful M4s on the planet. 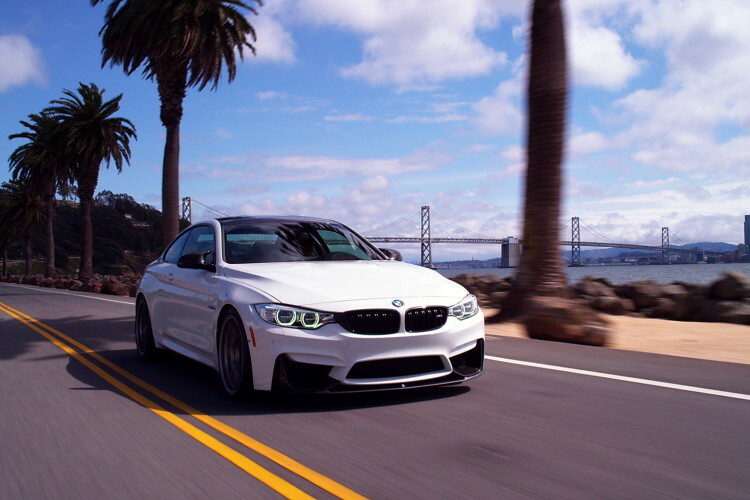 A series of five videos documenting the M4 build will be released by Dinan throughout the Car Of Your Dreams raffle marketing campaign from June through September. BMW CCA Car Of Your Dreams Raffle ticket sales will begin on June 1. Tickets can be purchased by BMW CCA members at bmwcca.org/raffle for $25 each, which provide a 1-in-5,000 chance of winning a prize. The Grand Prize will be the Dinan Club Edition M4; the First Prize is a new M3 (F80), and the Main Prizes will be the hot new M235i. For every 5,000 tickets sold, another car is added to the raffle! Last year the Club gave away eight cars. Raffle ticket sales will end on September 10, 2015, and the winners will be announced during the 46th Annual Oktoberfest presented by Michelin in New Jersey, September 21–27. To follow this year’s Grand Prize Dinan Club Edition M4 build—and to purchase raffle tickets—visit bmwcca.org/raffle. 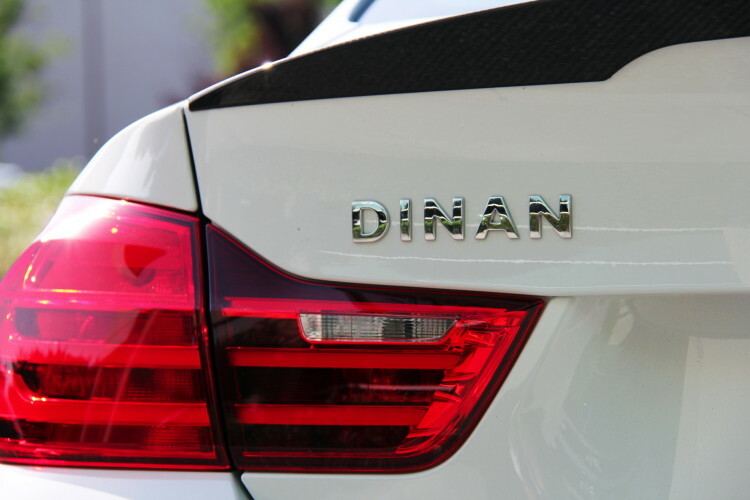 To learn more about Dinan and their latest M4 offerings, visit dinancars.com.